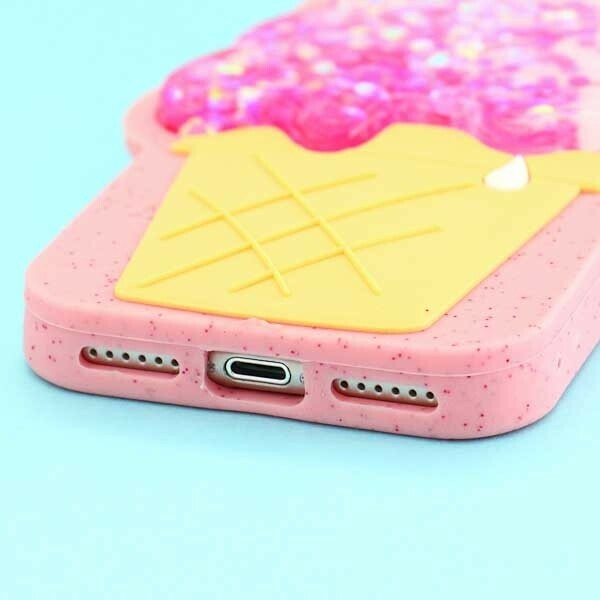 Protect your iPhone from drops and scratches with ice cream power! 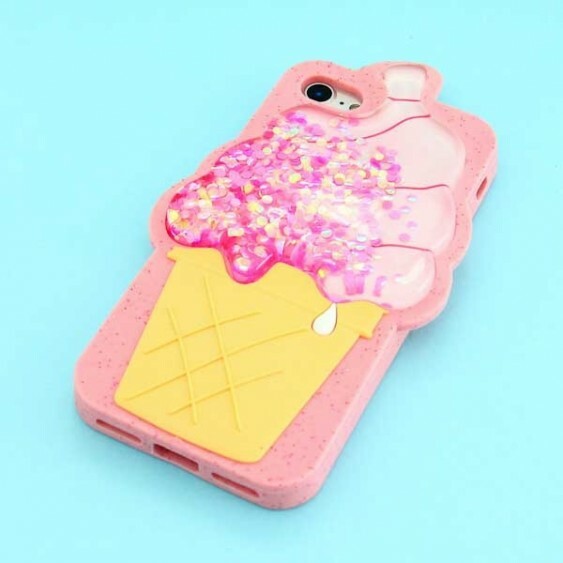 This kawaii phone cover is made of durable and flexible silicone, and it has a super cute pink ice cream embossment! 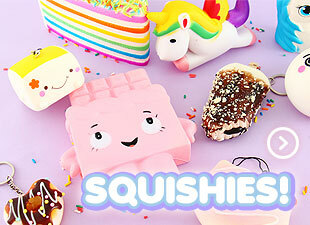 The ice cream is filled with a glitter mixture of blue & pink circles which can move around softly and freely. 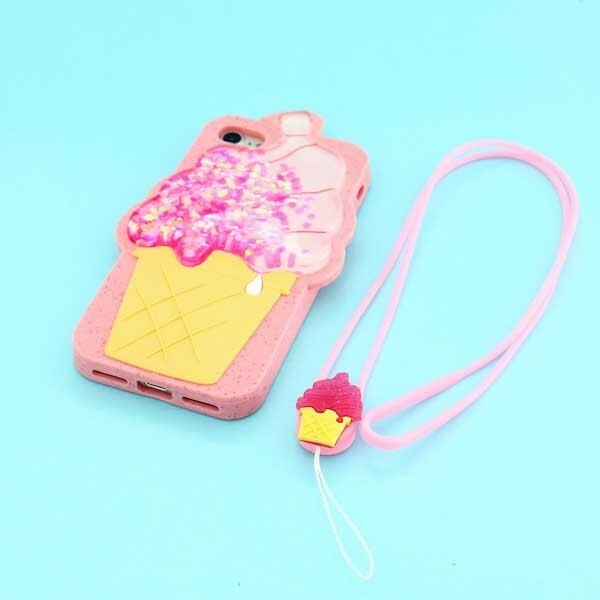 The cover fits for iPhone 7 and 8 and comes with a handy removable strap with a cute little ice cream ornament. 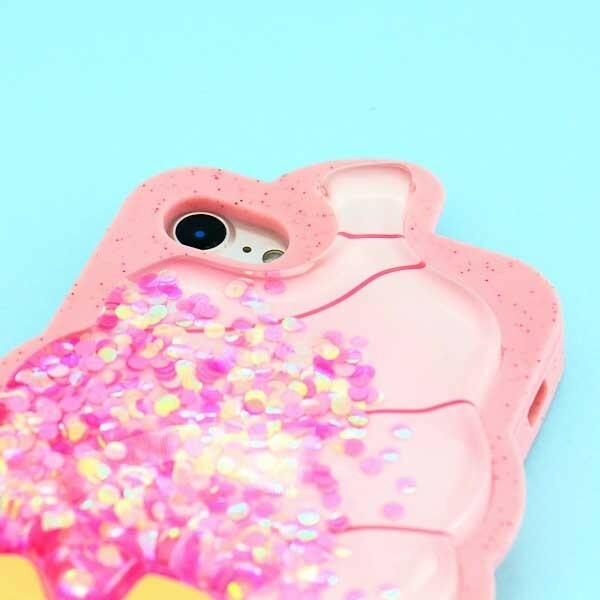 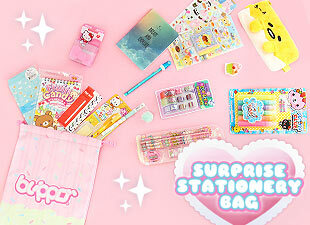 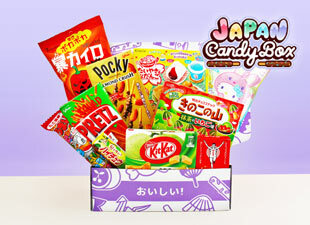 Attach it to the case or your phone and have your iPhone always close with the most kawaii way!